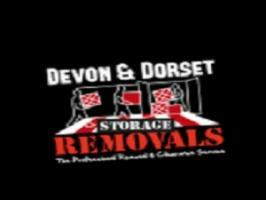 We're sorry, BRT Removals and Storage does not subscribe to our reserve online service. 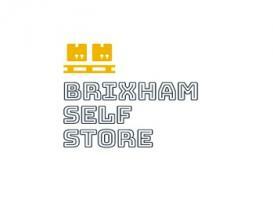 We're sorry, BRT Removals and Storage does not subscribe to our email service. 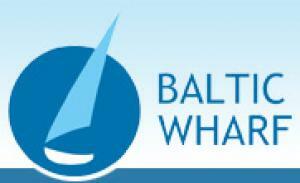 We're sorry, BRT Removals and Storage does not subscribe to our weblink service. 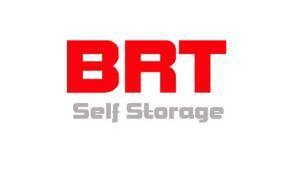 We're sorry, BRT Removals and Storage does not subscribe to our SMS service. 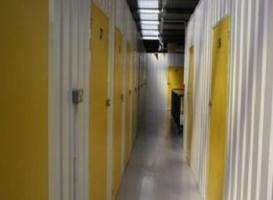 We offer purpose built modern secure storage facilities with easy access, available for short or long term rental. 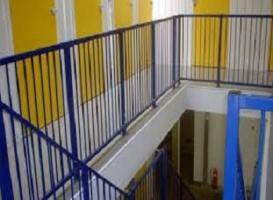 Our storage units are of a strong steel construction and you have your own key for added security. 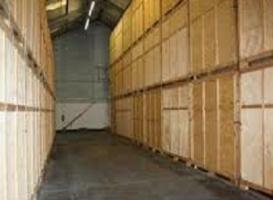 Alternatively we can also offer containerised storage at competitive prices.